Graphic Impact has partnered with the world’s leader in images and graphics, gettyimages, to have over 6,000,000 items and images available for your designs. Additionally, as a licensed vendor for the University of Arizona, we have made it possible for you to use many UA logos (trademarks) in your artwork in many products such as apparel and drinking bottles. 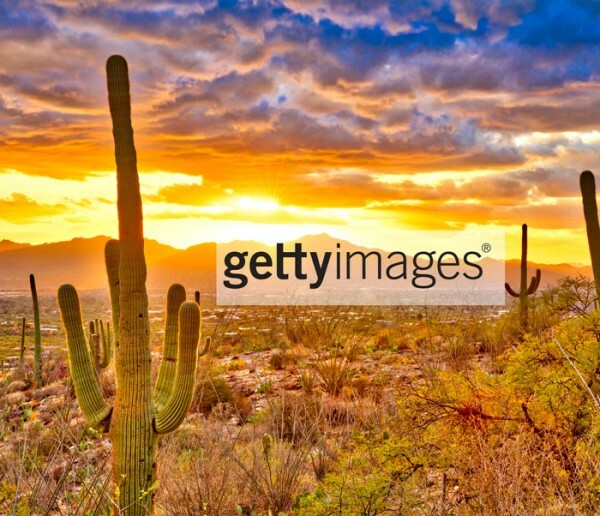 When you use Graphic Impact and design online, we give you unlimited access to Getty Images Premium Access and you gain access to many features that you can only find at Getty Images. Here’s how it works: a) Go to gettyimages.com and select the low image resolution of the artwork you have interest in. b) Prepare your artwork using this image. c) Then when you submit your design and order to Graphic Impact, give us the ID number of the design. When your order is ready for products the high resolution version of the image will be used. There is no additional charge for using these designs! Did you know that Graphic Impact allows you to design many products right on line? Our customers report that the process is quick, easy and a lot of fun. With Graphic Impact you can not only choose gettyimages but we include UA logos (we take care of all necessary approval before production) With our process there are no minimums and you’ll find that our deliveries make others look slow.